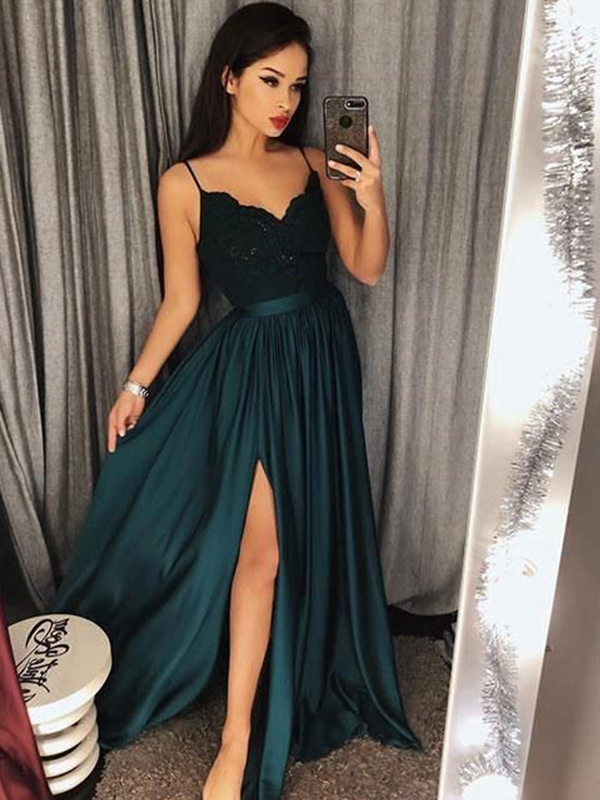 Cheap Dark Green Silk like Satin Spaghetti Straps A-Line/Princess Floor-Length Dresses in Prom Dresses - Special Occasion Dresses at Bonnyin.com.au online Australia with high quality and affordable price. The dress arrived in time and was great and perfectly matched. It is also done artistically. Really happy, I can not wait to order another! I received the dress very soon after purchase. It fits perfectly and the quality is great. Thank you, I will use you again!